Jump Start 2015 with Dreams Resorts January Spa Deals! Why not bring a friend along to share in the Dreams Spa by Pevonia experience? 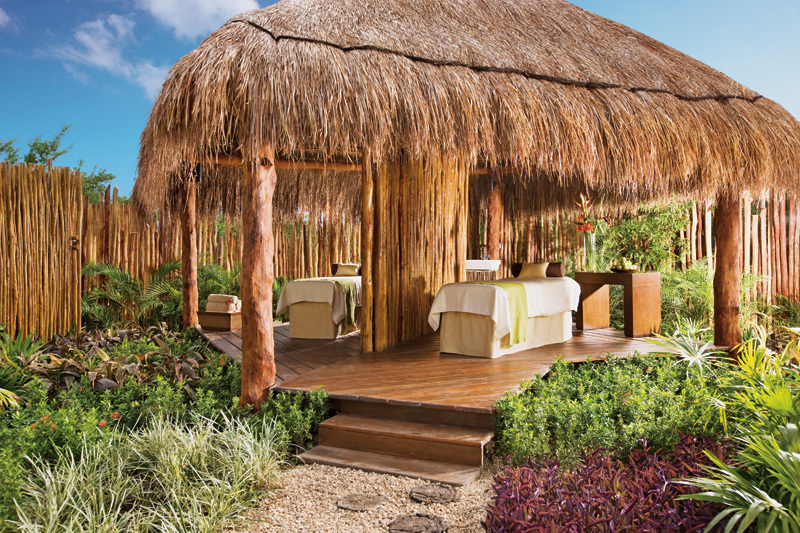 The environment at the Dreams Palm Beach Punta Cana Spa by Pevonia is one of elegance and relaxation. The warm waters of the Jacuzzi tub at the Dreams Puerto Aventuras Spa by Pevonia will cure whatever ails you. 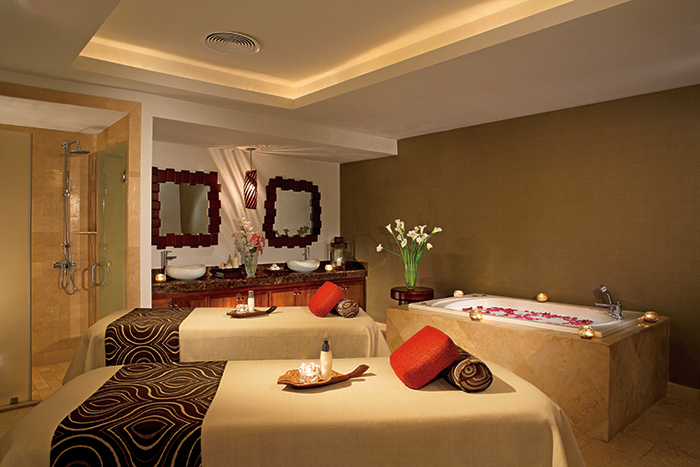 Enjoy a massage with a view of the beach at the Dreams Riviera Cancun Spa by Pevonia! We invite you to come indulge your senses and experience 105 minutes of euphoria in an atmosphere of complete relaxation. After your Dreams spa day, you will feel completely refreshed, invigorated and ready to take on 2015. This year, pamper yourself at Dreams Resorts & Spas. You deserve it. Book your spa day today! Save Big with Black Friday Vacation Deals! Give the perfect gift of a luxury vacation this holiday season with our hot, exclusive Black Friday deals! With our 72-Hour Black Friday Sale, you will enjoy Dreams Tulum Resort & Spa, Dreams Sands Cancun, Dreams Sugar Bay St. Thomas and Dreams Villamagna Nuevo Vallarta starting at just $140 per person, per night! 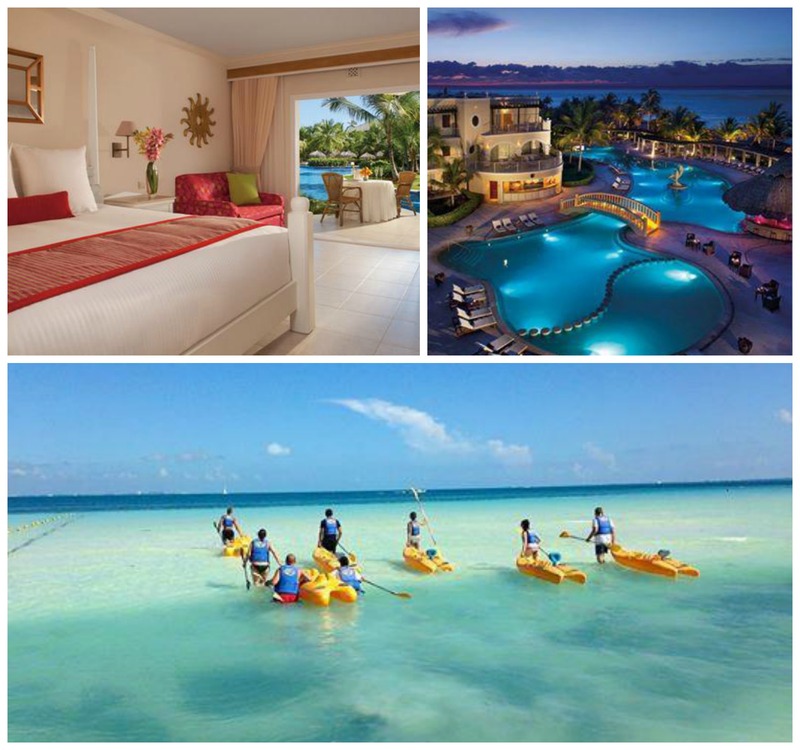 Skip the mall and head for the beach with our Dreams Tulum Resort & Spa Black Friday sale! But you’ll need to hurry to take advantage of these huge savings, because they’ll only be available for 72 hours! Fire up your romance with our incredible Black Friday deals at Dreams Villamagna Nuevo Puerto Vallarta! Book your getaway now for travel between January 3, 2015, and April 10, 2015! Paradise awaits at Dreams Sands Cancun with our fabulous Black Friday specials! Save Big on Your Family Vacation to Dreams Resorts & Spas! With the month of October already half way through, fall is officially here! However, if you’re still in a summer state of mind, it may be time for you and your family to book a vacation to Dreams Resorts & Spas, where it’s summertime all day and every day. Escape to a place where the sun is always shining, ice-cold drinks are always flowing and there’s a perfect spot on the beach waiting just for you. Thanks to Triple Play savings, you could be closer to that beach paradise than you ever imagined! 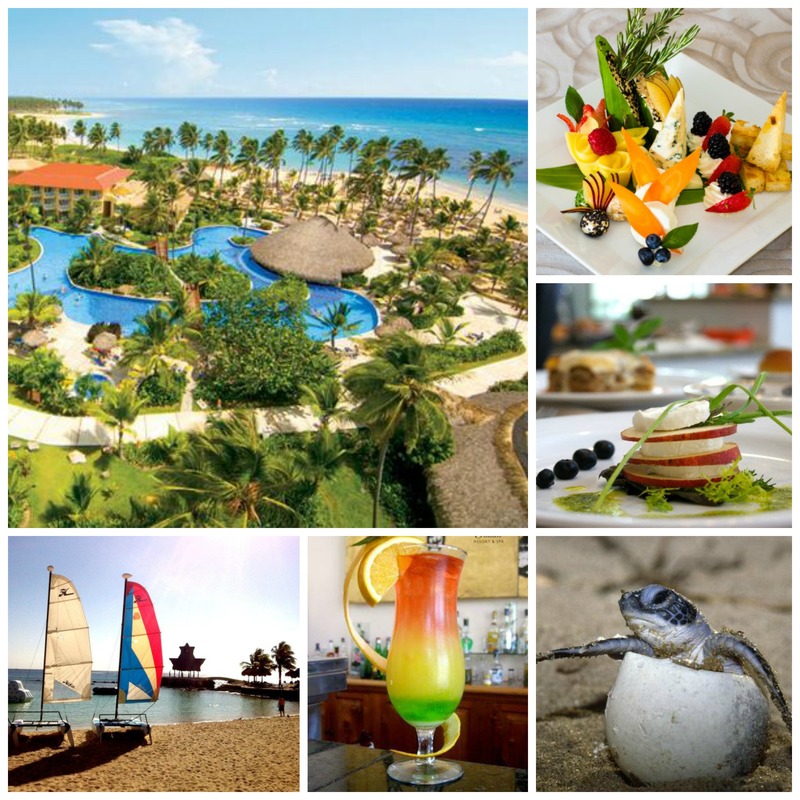 There’s something for everyone at Dreams Resorts & Spas! Enjoy spectacular savings of up to 50%, up to $400 in resort coupons and Kids Stay Free when you book your next tropical vacation at any Dreams Resort & Spa by December 24th, 2014 for travel now through December 24th! Plus, you can enter in to a grand prize drawing to win a 7-night stay for two at the resort of our choice! Life at home may be stressful, but vacation shouldn’t be. A stay at Dreams Resorts & Spas is guaranteed to please every member of your family! Book your trip to paradise today with Triple Play! 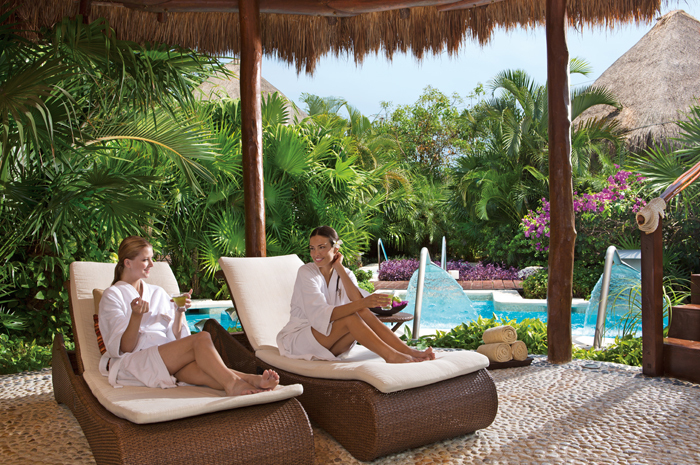 Book your stay at Dreams Resorts & Spas today to take advantage of Triple Play savings!